Frank, live betting has unimaginably revolutionized the betting industry. Live betting has not been around for very long but, its huge impact has seen lots of development in sports betting. Different betting sites may use different terms for it and you may encounter words like in play and in running betting but they all mean the same thing. How do you place a live bet? Given the major impact live betting has had, it’s only fair for sportsbooks to make the process much easier. 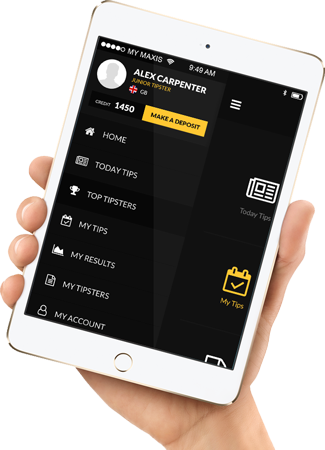 In traditional sports betting, you are required to place a wager way before the onset of the game whereas in live betting, you are able to place wagers during the event. The simple steps to follow when placing a live bet is to start by, going to the live bet page to select an event. Follow this by clicking on the selection which will direct you to a telephone conversation with the site’s operators. The operator will ask you to identify yourself after which they will issue you with a Fast Code for your selected teams. They will then read out your bet and ask you to confirm it. Live Betting vs. Traditional Betting: is it Suitable for both Novice and Professional bettors? Although the mechanics for placing wagers in live betting are almost the same as the traditional ones, there are a few notable differences. The available wagers than a bettor can select are much higher when it comes to live betting. Remember there are a lot of questions bettors are asking themselves, they are also curious with questions like ‘what is going to happen” all of which are not very relevant before the start of the event. Another huge advantage is in the odds. 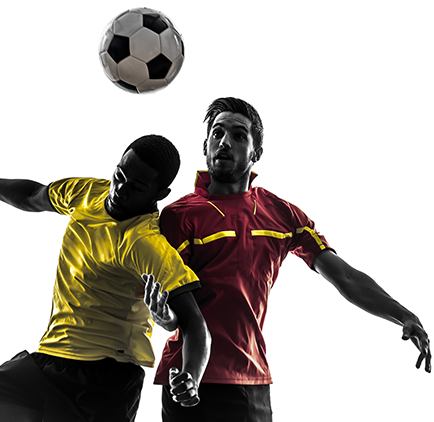 In live betting, odds tend to change very quickly as compared to before a match starts. When a game is going on, there are many factors that are likely to influence the change in odds in a split second with player injuries being one of them. Another simple thing like how a particular player is handling the game is enough reason for a sudden change in odds. The other major difference between traditional betting vs live in play is the limited amount of time you have before you can make a decision. Remember for traditional betting, you have the luxury of time to decide while in play betting, things tend to happen very quickly so if you are not a fast thinker, you will end up missing an opportunity. If you are looking for a place to learn the ABCs of sports betting, then you should not look anymore. 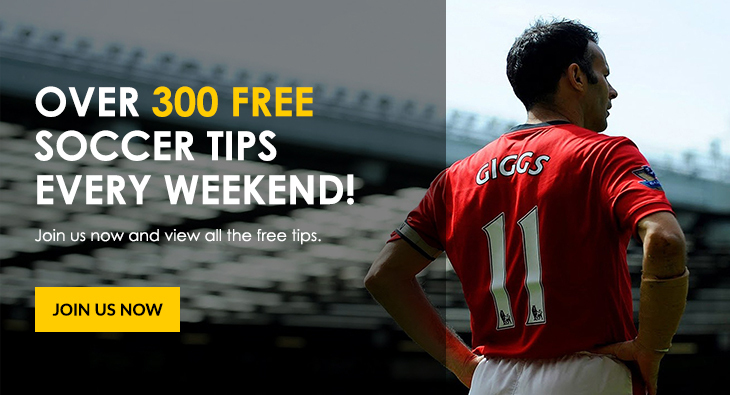 We are here to guide you as we share the knowledge we have relating to things betting. If you are just starting out and looking for a reputable site to place wagers, then we recommend you take a look at http://www.totoclub.com . The whole concept here is very straightforward and it can also be a fun way of earning an extra income. See you soon!